I've combined some of my favourite Christmas songs with some classics to create the ultimate Christmas playlist. All available on Spotify for you to listen to on the lead up to Christmas! 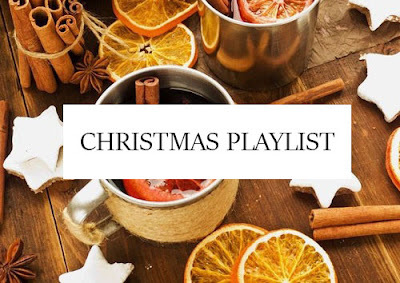 Comment below your favourite christmas songs; you can find this playlist on Spotify. I love Christmas playlists! I'd say my favourite Christmas song is Happy Xmas (War Is Over) by John Lennon, it's been on repeat for hours!